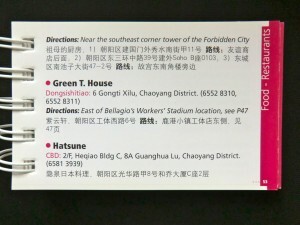 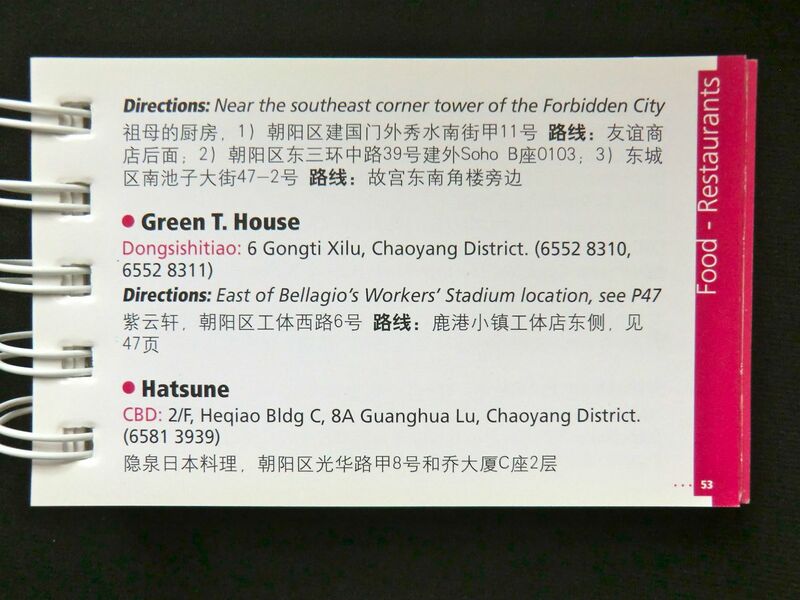 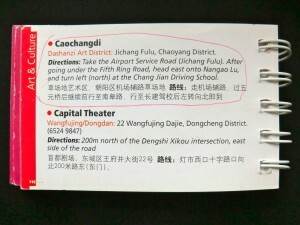 How to get along in a mega-city like Beijing without really speaking Chinese? 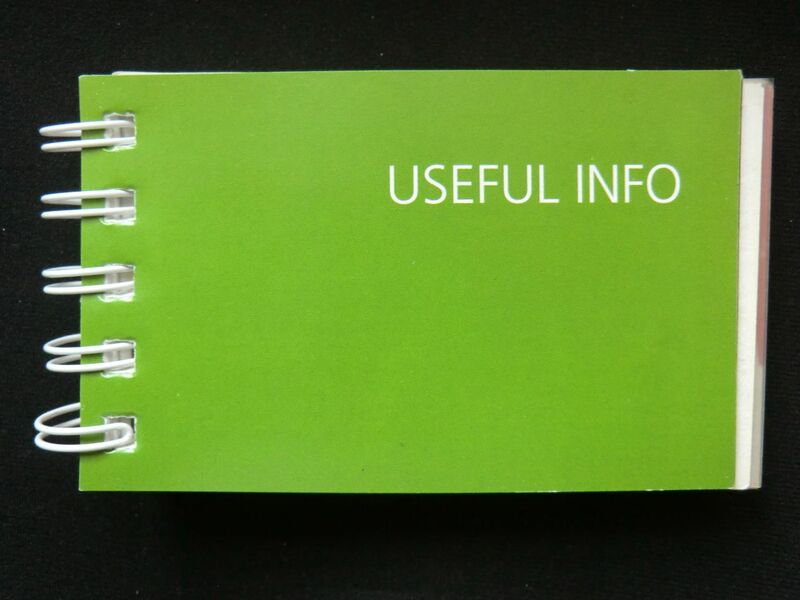 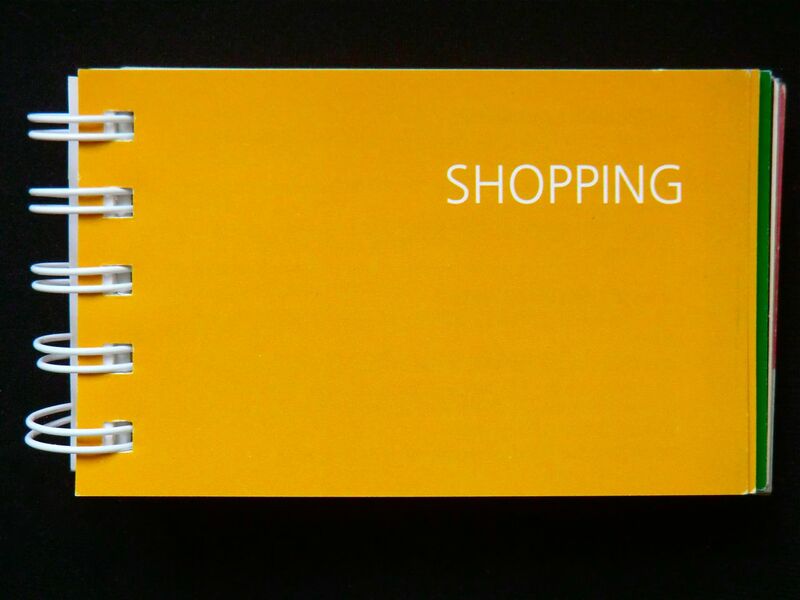 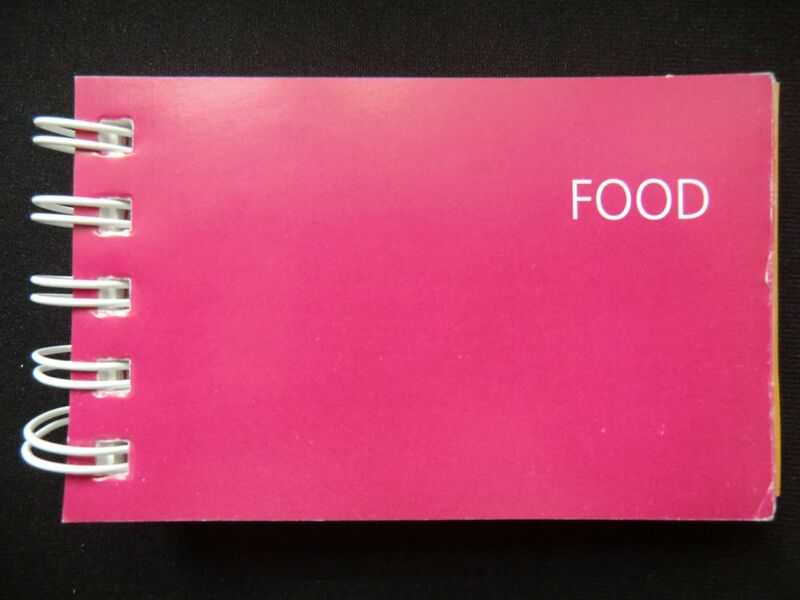 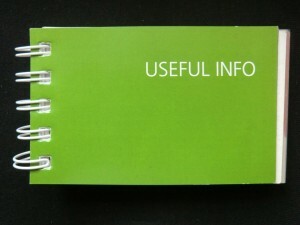 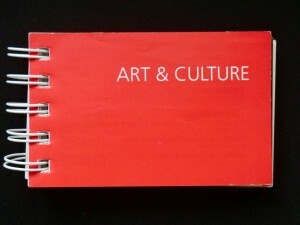 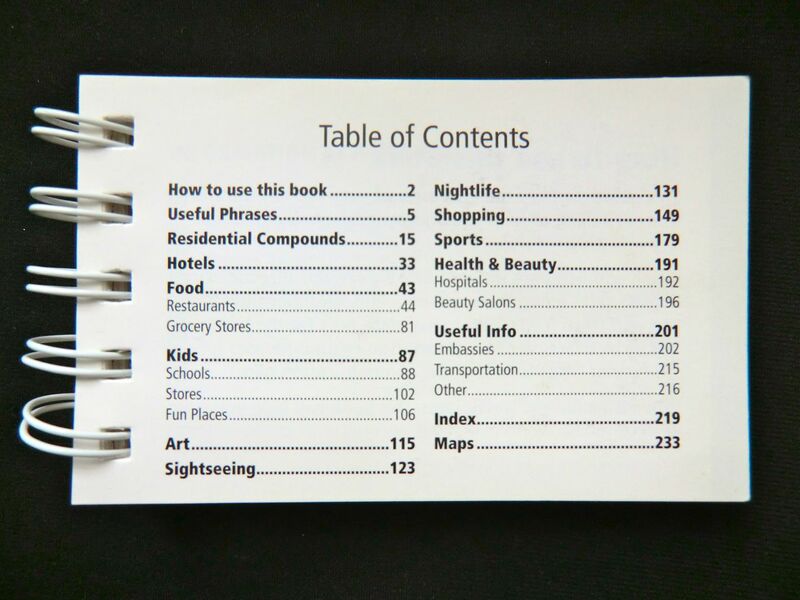 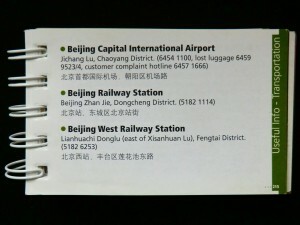 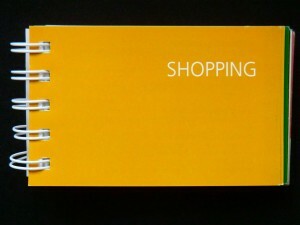 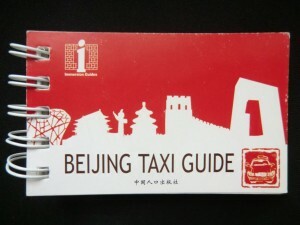 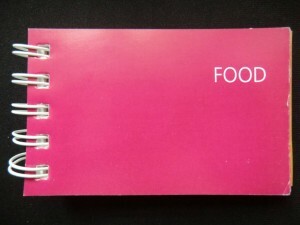 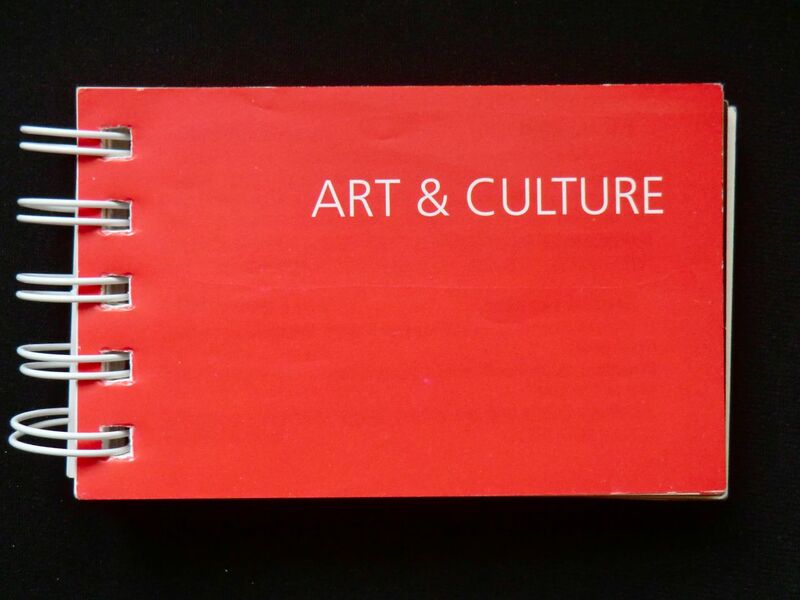 Just invest 1 € in this pocket-sized booklet – I am still using mine while going around the city. 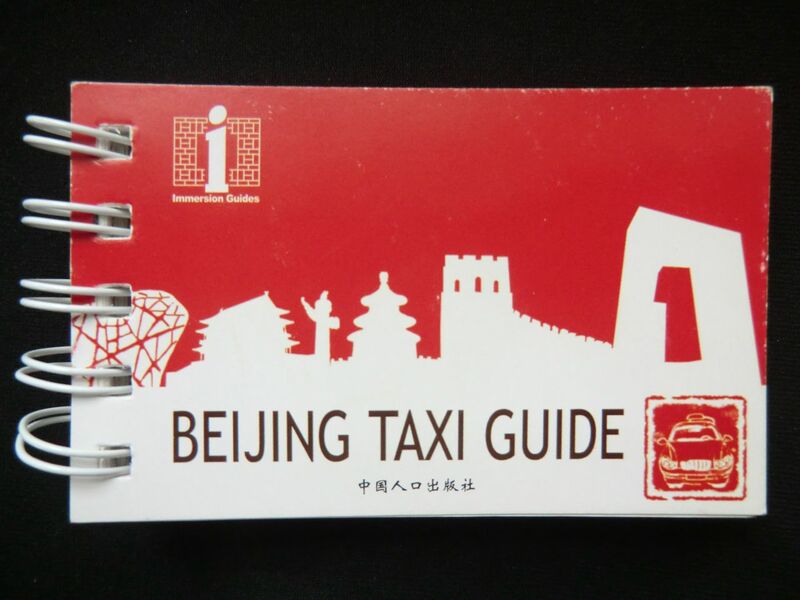 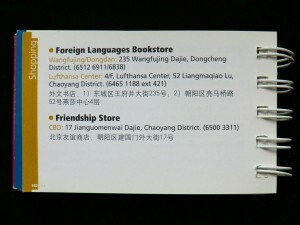 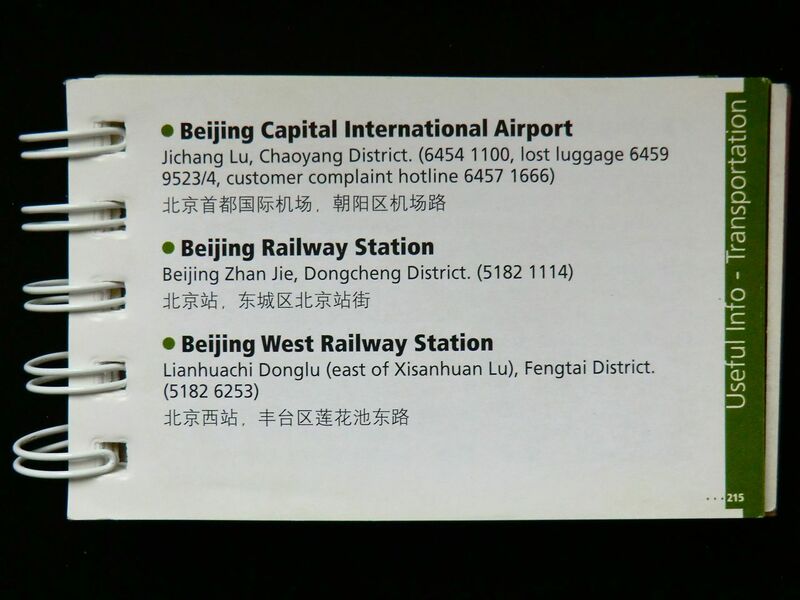 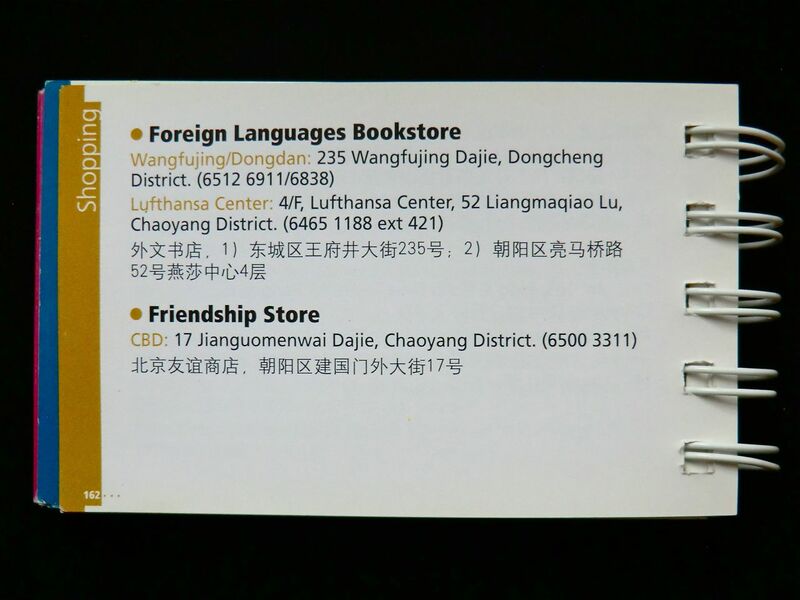 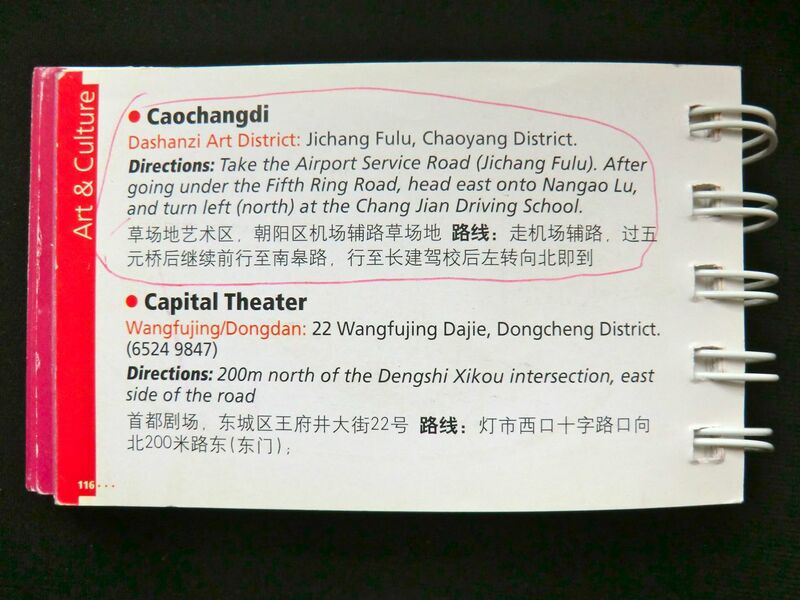 The best thing: everything in there is written also in Chinese characters, so you won´t find yourself in the challenging situation to find a taxi driver who knows how to read Pinyin!